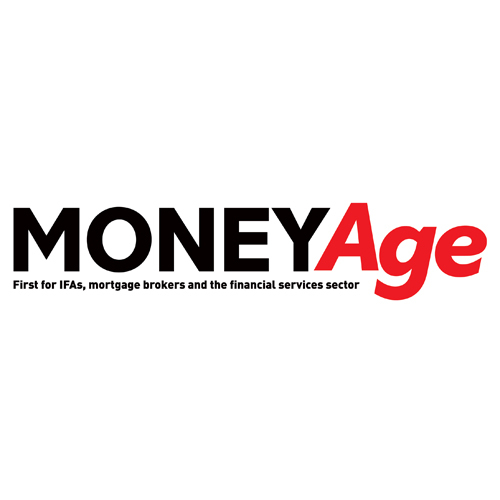 Adam Cadle is a business and finance journalist, and is currently the editor of MoneyAge. A graduate from Sussex University with a BA honours in French and History, Adam then completed a sub-editing NCTJ course at Brighton Journalist Works, where he worked on the town’s local newspaper The Argus. He has also worked on the news desk at the Bucks Free Press in High Wycombe. 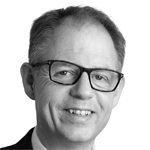 Michael has extensive experience in the UK Wholesale market having joined Standard Life in 1995 and Standard Life Investments in 2001, prior to the creation of the Aberdeen Standard Investments brand following the merger of Standard Life plc and Aberdeen Asset Management PLC in 2017. In 2011, Michael was appointed Head of UK Wholesale in which he managed a team of 21 Directors of Business Development, Associate Directors Business Development, Head of 3rd Party & Major Distributors and Associate Directors of Business Development and Major Distributors. Following the successful merger in 2017, Michael was appointed Head of UK Wholesale and manages a 21 strong team including Head of Regional Sales, Head of 3rd Party & Major Distributors and Head of UK Discretionary. They liaise with intermediaries, NDFM’s, GFI’s and develop 3rd party relations on a local/national level throughout the UK providing information on our range of fund options in tandem with developing long term partnerships with our clients. Ryan joined AJ Bell in 2016 and is Head of Active Portfolios, managing all active solutions that AJ Bell offers to clients. Before joining AJ Bell, Ryan worked as a Fund Manager and Discretionary Portfolio Manager at a leading global investment management firm. Prior to that he was a Senior Fund Manager at one of the UK’s largest investment groups, enjoying a place on both the investment and global asset allocation committees. 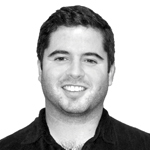 All in all, Ryan has nearly 20 years’ experience in the investment industry. 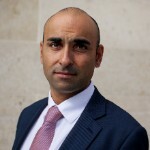 Laith Khalaf has worked for Hargreaves Lansdown since 2001, when he graduated from Cambridge University. His research encompasses funds, markets and investment trends. Laith is a well-known commentator and frequently features on television and radio, as well as in the national press. 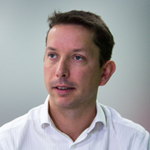 Jonathan is Director of Policy, Strategy and Research at The Investment Association (IA) and a member of the IA management team. Jonathan’s work currently focuses on three key areas: public policy issues affecting asset management; the strategic direction of the IA and the investment management industry; and the provision of research and analytical support for the IA’s activities. 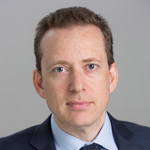 In recent years, he has led major projects on UK pension reform, client disclosure policy and industry competition, and has played a role in broader IA policy development, including on EU and international affairs. Jonathan joined the IA in 2005, becoming Director of Public Policy in 2012. Prior to 2005, he worked for a number of years at Oxford Analytica, an international consultancy.